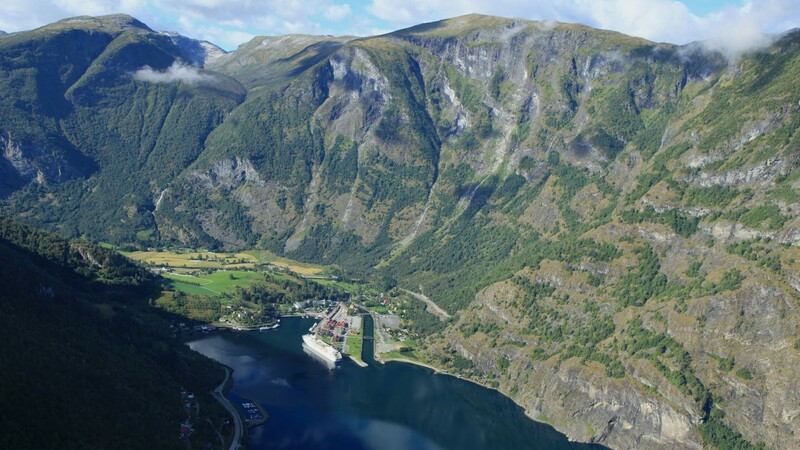 These pictures will give you enough reasons to visit Flåm! 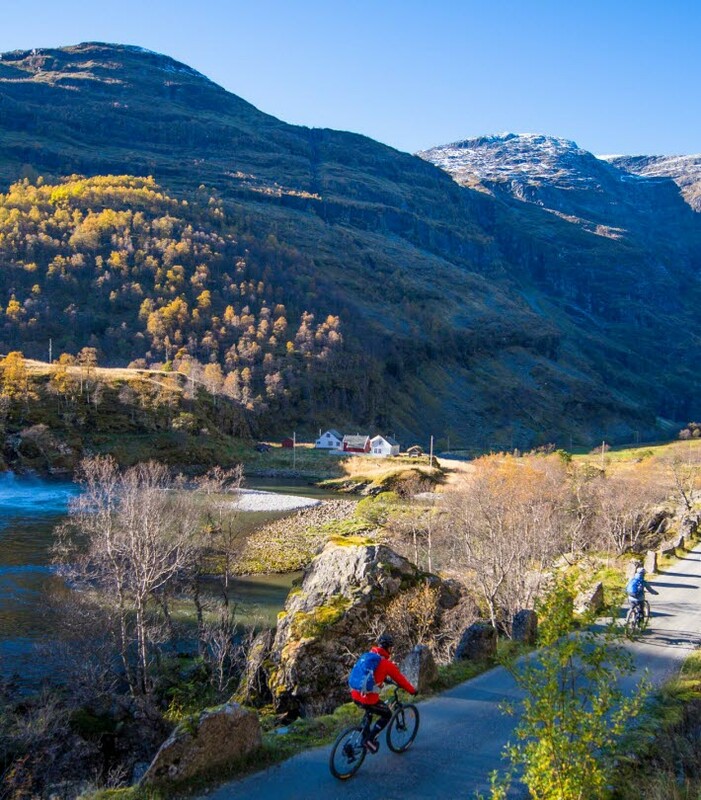 Exploring the Flåm Valley: how to make the adventure your own. 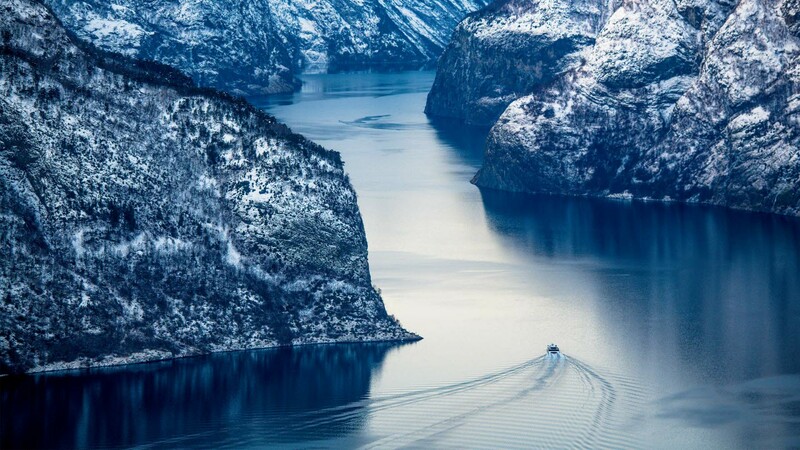 Each of the four seasons in Norway has its own charm, colouring the landscape in unique ways. 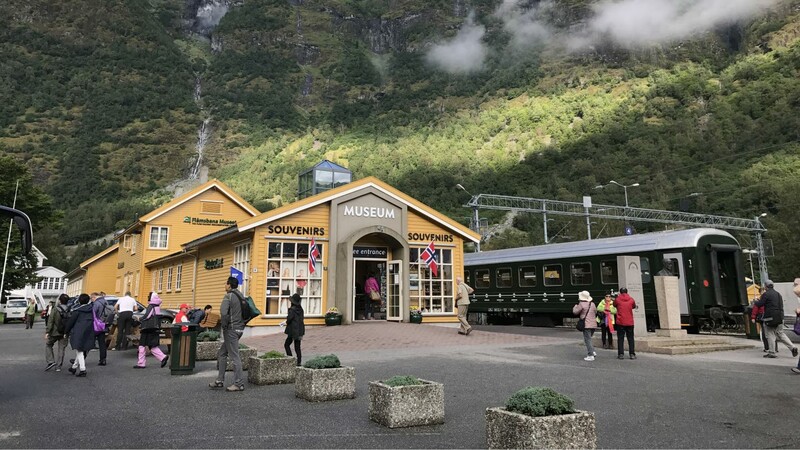 The Flåm Railway Museum take you back in time and gives you insights into the history and challenges of building the world's steepest railway, Flåmsbana. 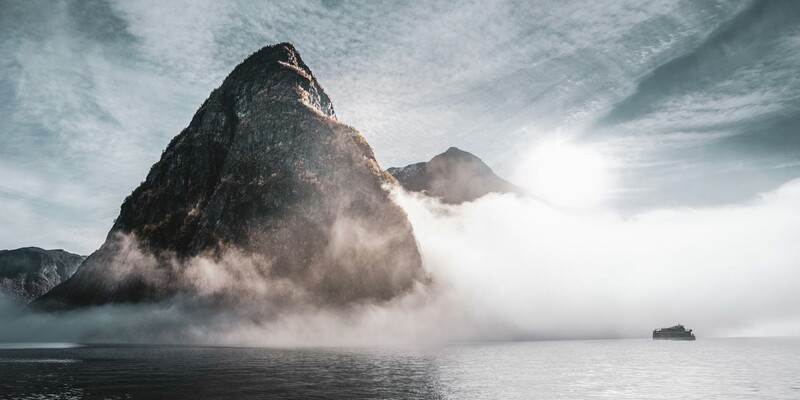 Ålesund is a perfect starting point for exploring some of the most beautiful fjords in the world: the UNESCO-listed Geirangerfjord and the stunning Hjørundfjord. 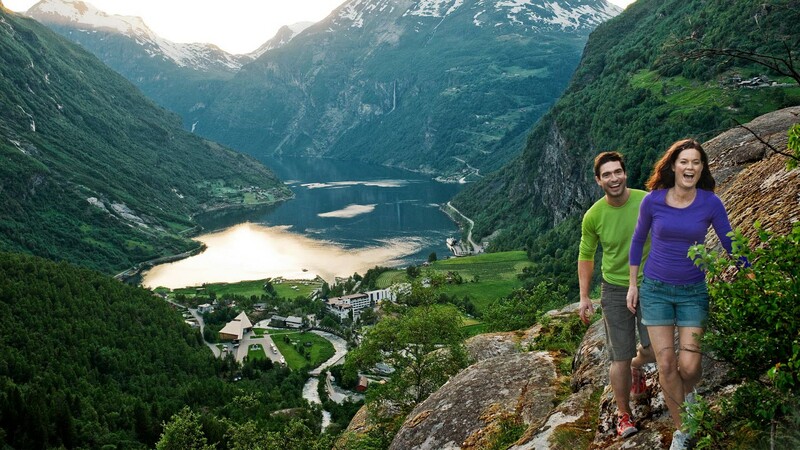 Here is a guide to how you can best explore the areas.